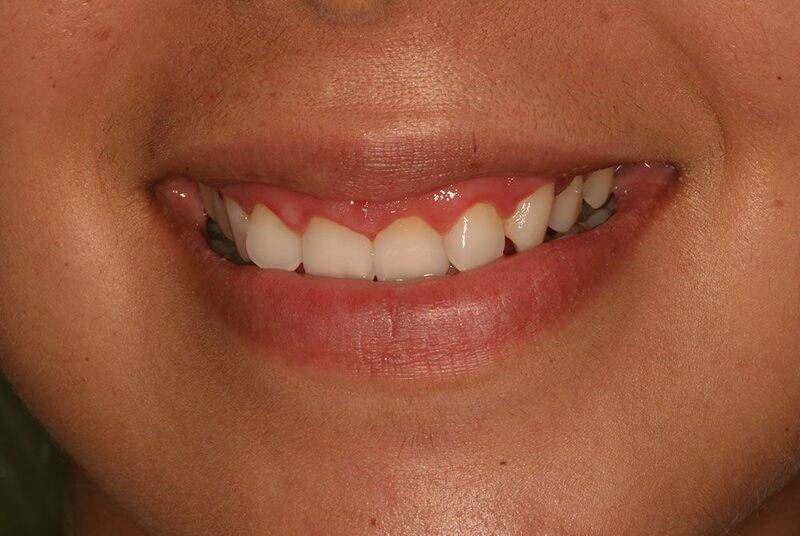 This 23 year old female patient was able to improve her smile by lengthening her upper incisors using Waterlase. After Dr. Ospina finished orthodontic treatment, she was able to recontour the gum line. 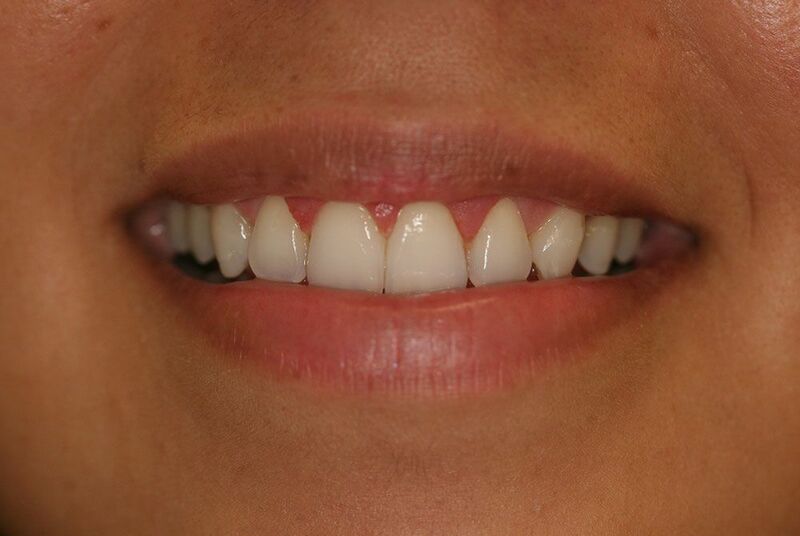 This Coral Gables patient was very happy with the finished results!